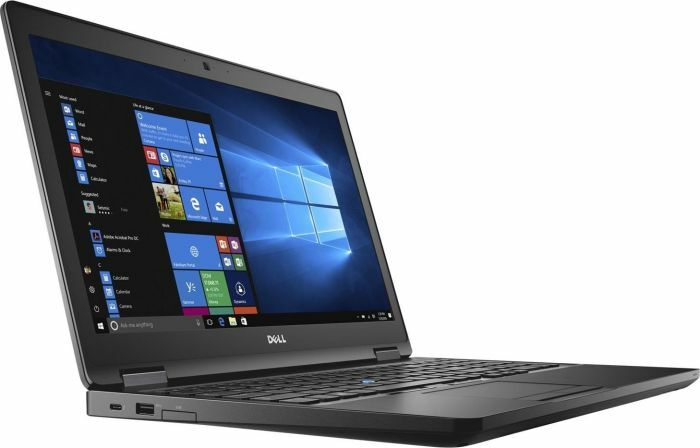 Model: The Dell Precision 3520-N0KF3 is a mobile workstation with high performance and an enhanced design. 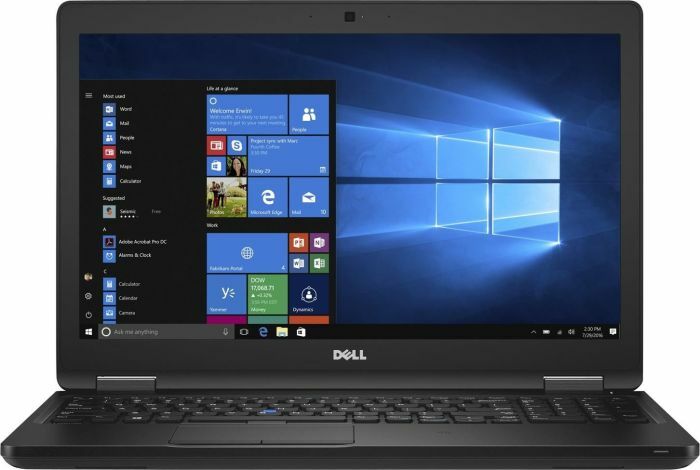 The design of the Precision 3520 is similar to the modern Dell Latitude series and this is understandable. Both lines fall into the business category and it make sense to share the same design.The chassis is all-black, sturdy and simple with very compact dimensions and a surprisingly low weight of about 2.23 kg. The lid is made of a sturdy plastic material with a slightly rubberized surface providing excellent grip, but fingerprints and smudges remain visible. The center of the lid of the Dell logo appears slightly flexible only under moderate to high pressure, but ripples do not appear on the LCD screen when the back of the cover is pressed. The well-designed metal hinges leave no room for swing and rocking. The only complaint to the hinges is that they are too tight and user have no choice but to use both hands for opening the laptop. 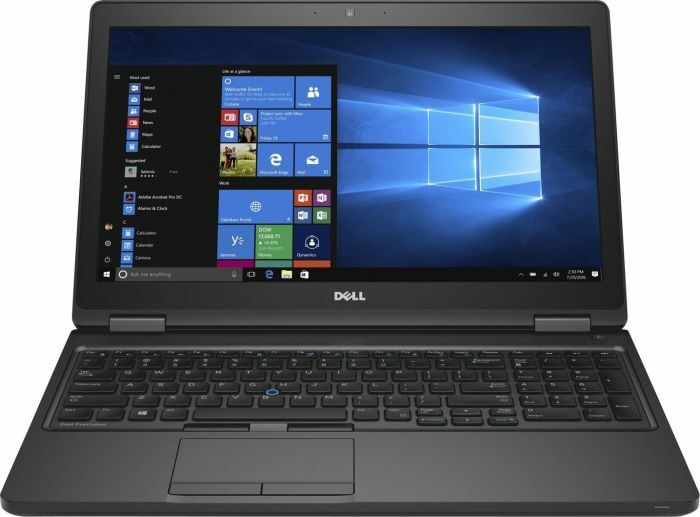 The laptop offers a standard keyboard layout with slightly concave keys, well-integrated LED backlight, long key stroke, and satisfying snapping resistance. In the middle of the keyboard, users will find the Dell version of the TrackPoint. The touchpad is ideal. The sliding surface is good, the mouse buttons are well positioned with a long stroke and pleasant and soft tangible resistance. The Precision 3520 collects massive power under the hood thanks to the Intel Core i5-7440HQ, a slightly more powerful version of Core i5 -7300HQ, plus all Intel vPro features that are essential for some business users, the Nvidia Quadro M620 processor (2 GB GDDR5), a large battery with a capacity of 68 Wh, 16 GB of DDR4-2400 RAM and support of M.2 PCIe NVMe SSD drives. In practice, this is all users need from a mobile workstation. The Dell Precision 3520's display has a Full HD resolution and an IPS matrix. It is called LG Display 156WF6. Its diagonal is 15.6-inch (39.62 cm) and the resolution is 1920 x 1080 pixels. The aspect ratio is 16: 9, the pixel density is 142 inch, the dot pitch is 0.18 mm. The Dell Precision 3520 has comfortable viewing angles too. If a user is planning to use the machine without an external display, the Full HD IPS version is pretty good and suitable for office work, gaming, multimedia, and web browsing. The relative thin edges (25 mm) provide all the necessary ports. On the left, users will find an USB Type-C 3.1 connector supporting Thunderbolt 3, an SD card reader, and a standard USB 3.0 port. On the right, there are a SIM card slot, a 3.5 mm audio jack, another USB 3.0 port and, quite surprisingly, VGA for an external monitor. The rear side provides an RJ-45 for LAN connectivity, HDMI, another USB 3.0 port and the power-in.